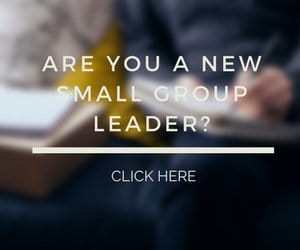 Is Alexa a Member of Your Small Group? Voice assistants have become extremely popular in many households. There are two Amazon Alexa devices that we use in my home. All of this can happen just by telling it what you want. These devices are hands free. The device continually listens to conversations for a key phrase or name. Once it recognizes the key phrase or name, it executes the spoken command that comes next. Nothing happens if it doesn’t recognize a command. Amazon Alexa, Apple Siri, and Google Assistant are some of the more popular technologies used for this purpose. They are currently used with mobile and smart home devices. What Do Voice Assistants Have to Do with Small Groups? Voice assistants can help with researching topics or getting definitions of words. They can record lists and notes the group wants to record. Voice assistants can even be used to read Bible passages for the group. But there is also a downside to having voice assistants active during a small group gathering. Remember, they listen to the conversations taking place. They sometimes hear conversations in other rooms. And the technology is not perfect. As a small group leader, you want to create a safe environment. Why would voice assistants put this at risk? Interpret something said as containing the wake-up word. This could prompt it to speak. If this happened during a small group meeting, it could make members uneasy and affect the conversations in a bad way. Randomly laugh in the middle of a serious conversation. Record and send conversations to someone not in your small group. Although very unlikely, there is a record of these things already happening. I don’t believe the benefits are worth the risk. 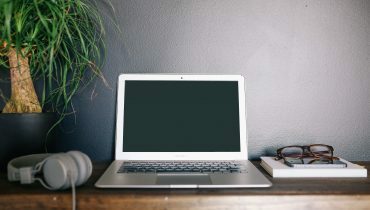 If there are voice assistant devices near your small group meeting location, I recommend you add an item to your preparation checklist to disable them while your small group is meeting. When it comes to creating a safe environment, it is best to be safe. Question: Are voice assistants useful to you? What is your opinion about them being active during a small group meeting? You can leave a comment by clicking here. 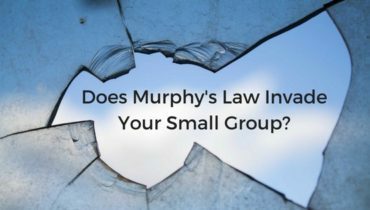 Does Murphy’s Law Invade Your Small Group? Great idea for an article! I use Alexa at home and work for lists, speakerphone and as a way to command my smart home. However, i agree completely that it should be turned off during group time. Thanks Justin. I use mine everyday to do things like play music and audiobooks, check the weather forecast, and wake me up in the morning.